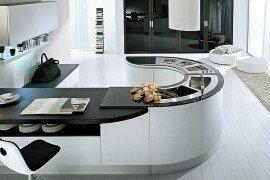 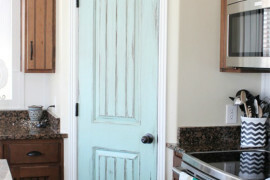 Some details of kitchen design seem all too obvious and get our attention instantly. 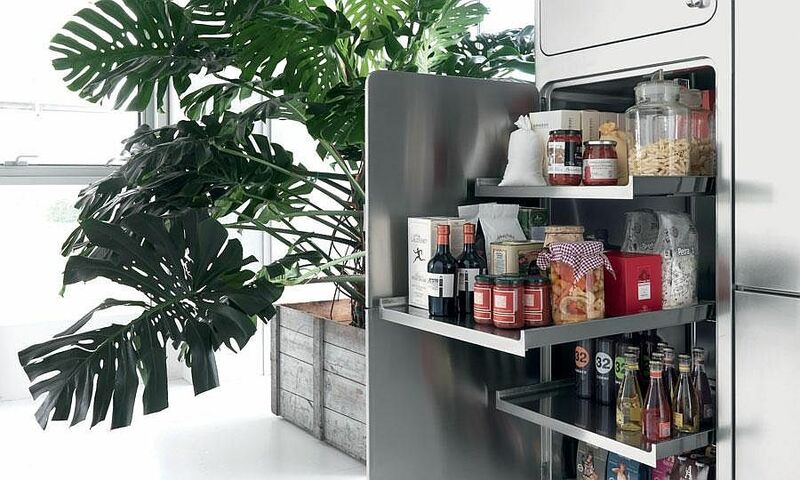 Then there are features that we consider add-ons and yet make a big difference to our kitchen both in terms of aesthetics and ergonomics. 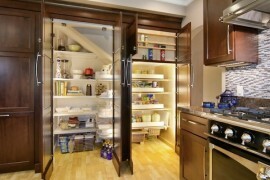 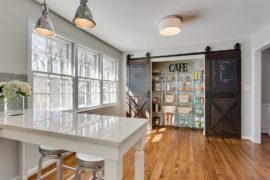 The pantry is undoubtedly one such space. 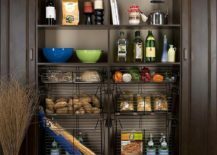 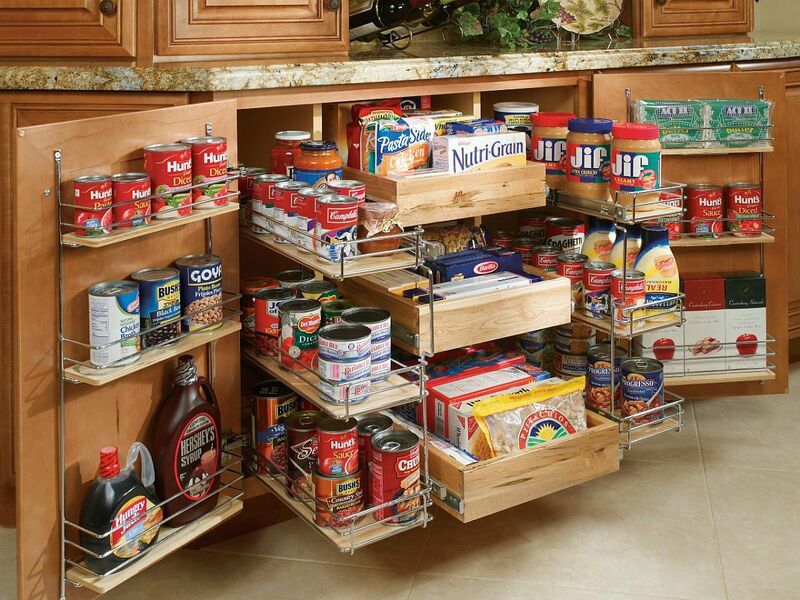 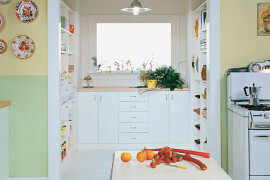 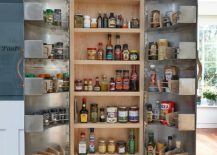 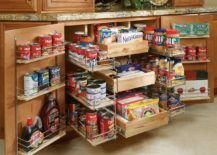 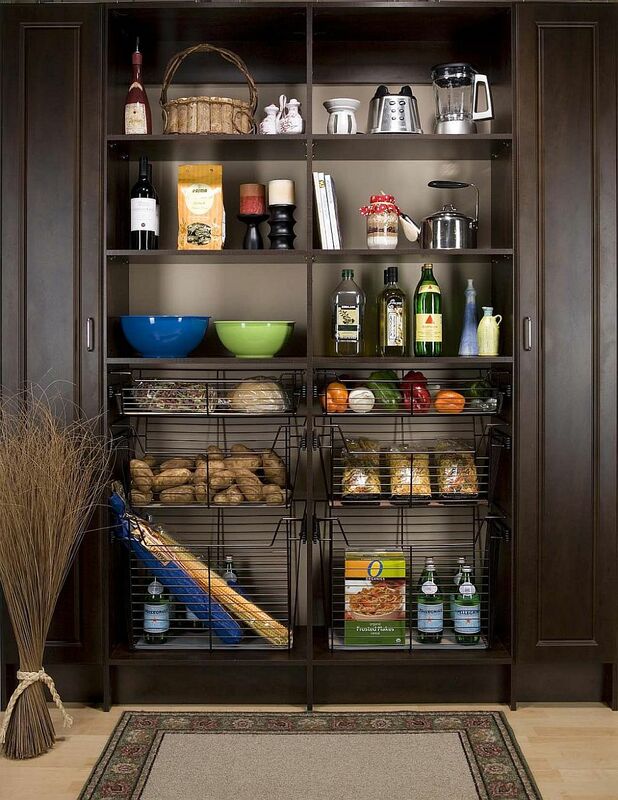 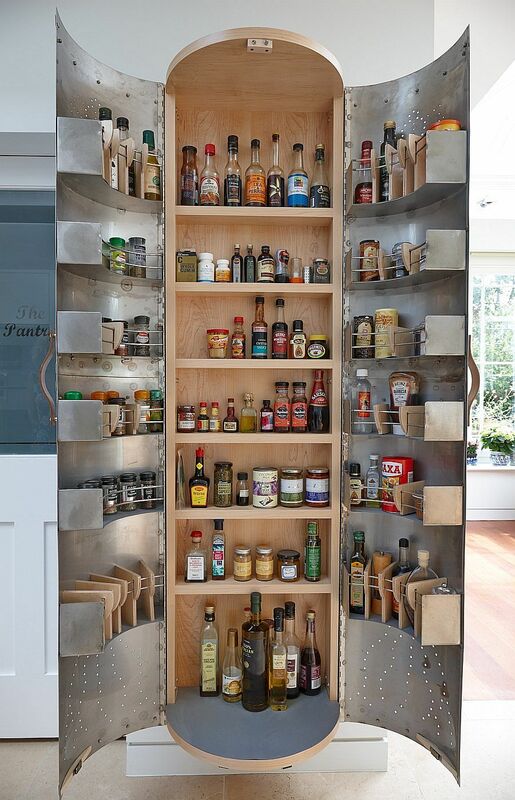 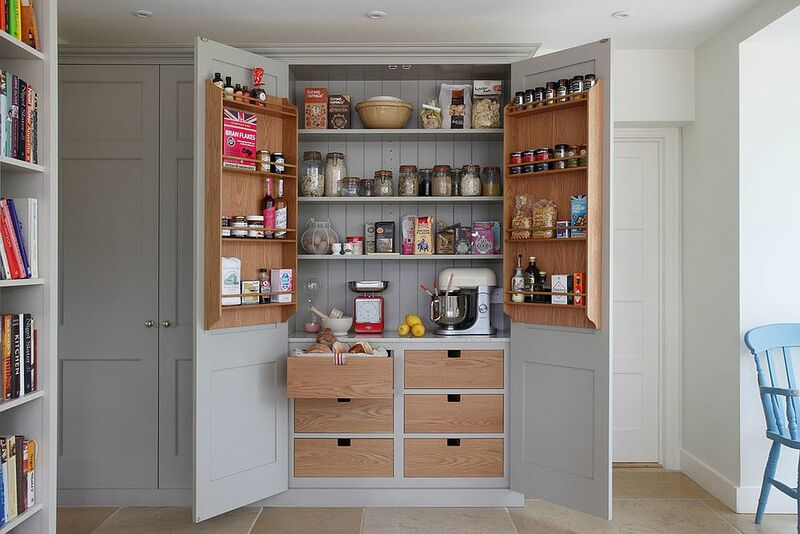 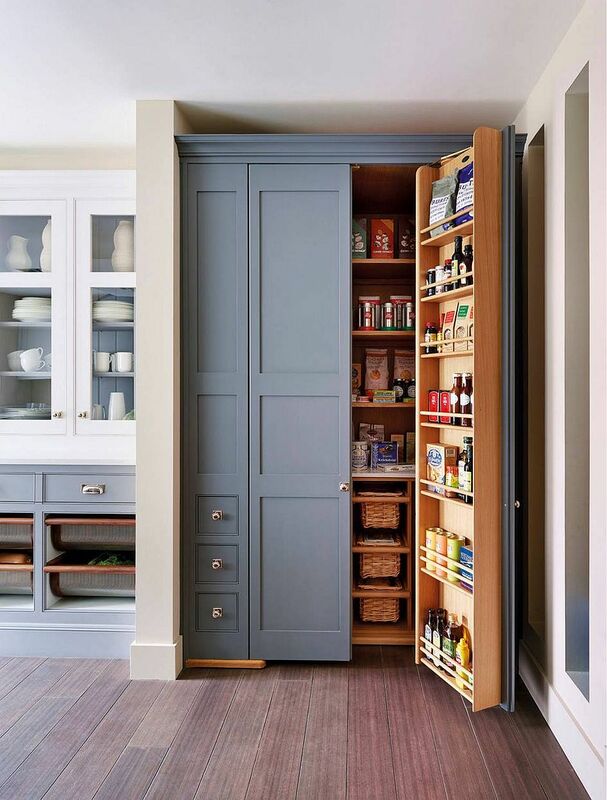 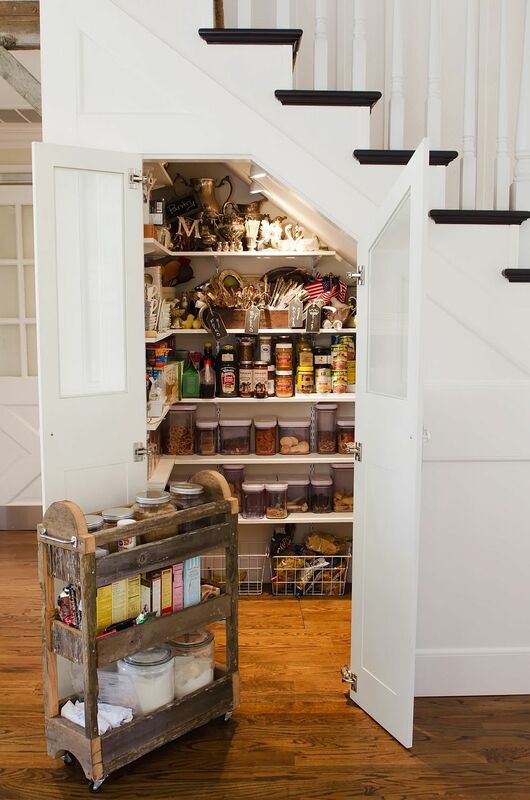 Most of us go about planning for a pantry without much thought. 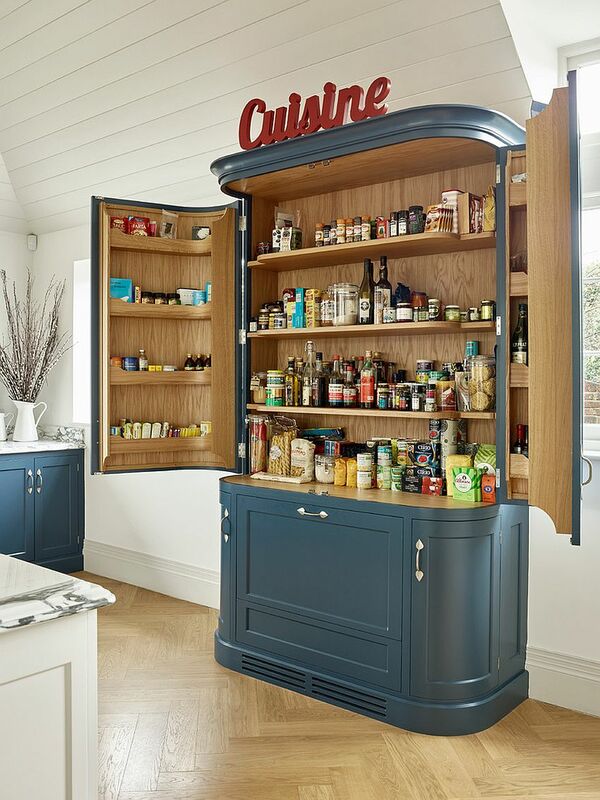 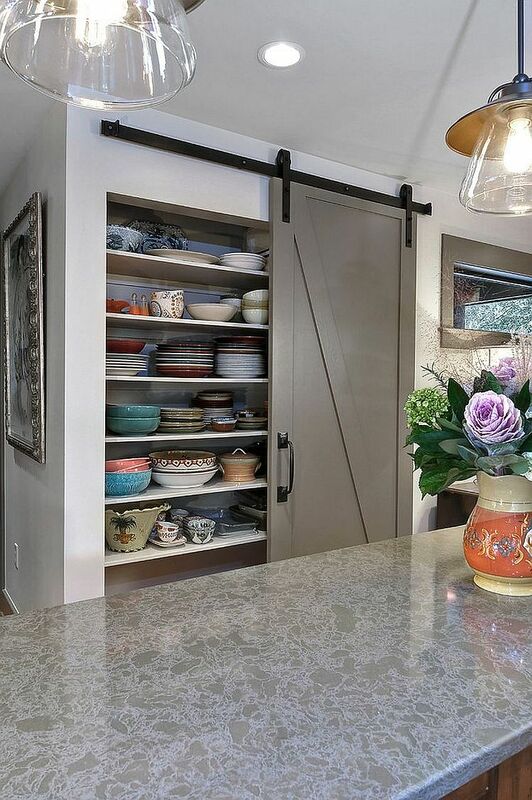 It is only after you have lived with one for a few weeks do you realize that this storage space requires as much attention to detail and functionality as rest of the kitchen. 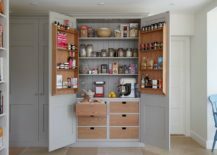 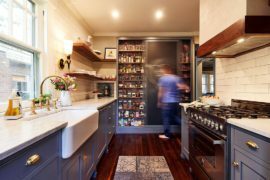 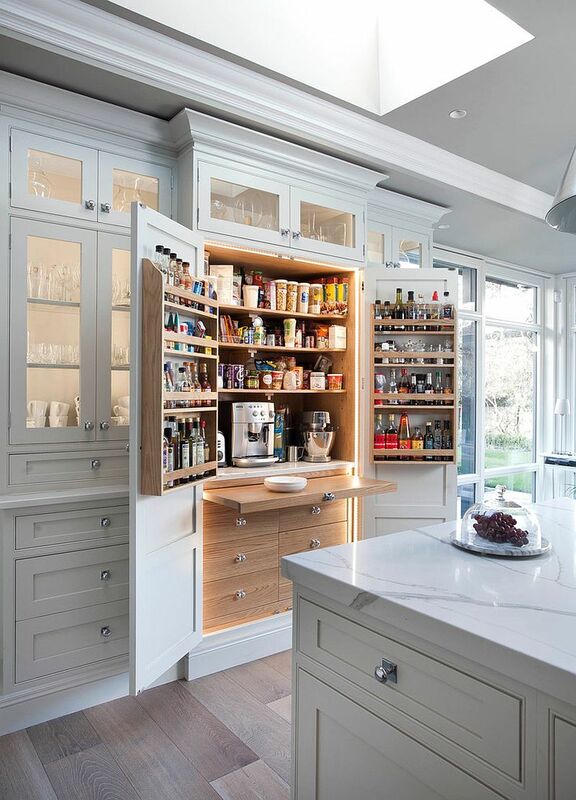 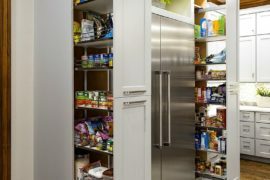 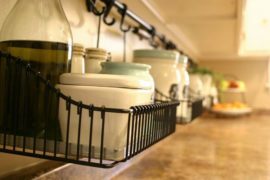 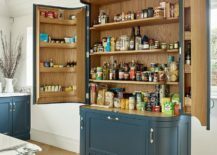 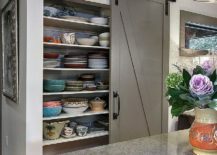 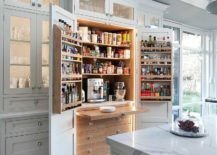 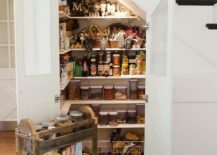 From providing a space to stock food in those ultra-chilly winter days when you might get snowed in to keeping the kitchen organized a pantry does it all!